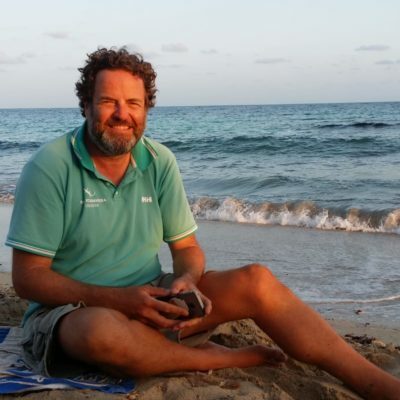 Born and raised in Madrid, engineer by trade, he is an avid sailor. 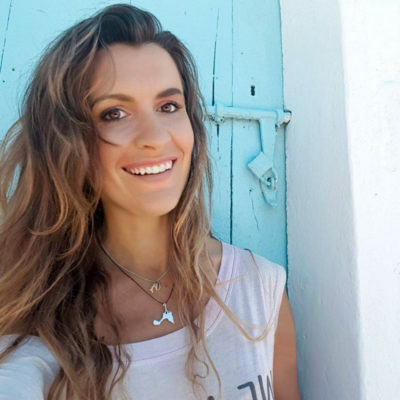 It is difficult to sail when you work for multinationals, but still his early beginnings with his Vaurien, self-taught, convinced him to move to the coast. 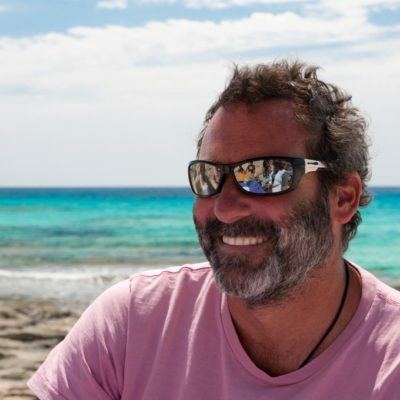 Once near the sea, he worked in one of the largest charter companies until he decided, together with his parter Chimo, to create Ibiza Formentera Charter. Hailing from Castellon, he lived the sea since he was very young thanks to his father. Physical therapist by trade, but with salt in his veins. He is a DiveMaster, and used to compete as a freediver until a career ending eardrum injury kept him away from the underwater world. Since in life attitude is everything, he said “if you can’t go under the water, we will go above it!”. And just like that his inner secret calling came out….Sailing. 10 years in the making and with the luck to cross Luis in his path.  Together with a lot of passion and heart they gave life to Ibiza Formentera Charter. We like what we do…that’s why we do it so well!